Schedule an unbiased property evaluation today. A home inspection is an objective visual examination of the physical structures and systems of a home from the roof to the foundation. Whether you are buying or selling, knowing the condition of the house guarantees a fair and smooth transaction, especially given todays’ high cost of real estate! The inspection: Sanger Home Inspections provides you an unbiased evaluation of your property by performing a comprehensive visual examination of a house’s accessible elements and components. 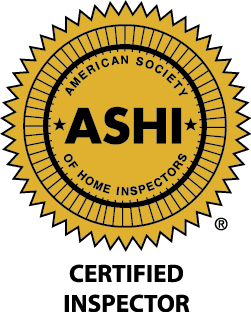 Our professionally trained inspectors perform inspections in accordance with the American Society of Home Inspectors (ASHI). Sanger Home Inspections has been trusted by home buyers to help them make informed buying decisions. Our home inspections typically take about 3 hours to complete and we encourage the buyer to follow the inspector through the home and to ask questions. 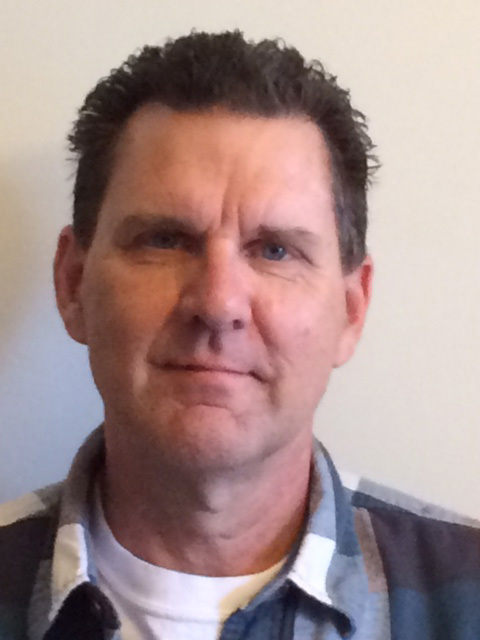 Home inspections are available to be performed weekdays and weekends. Scheduling to fit clients’ needs – no extra charge for weekend inspections! We provide our clients the information they need to make an informed decision about the property being inspected in a clear, concise, professional means onsite with digital photographs of defects. Inspections are performed following the standards set forth the ASHI – the highest standards in the Industry. We normally are able to schedule your inspection within 48 hours of your call. Call us today at (785) 249-6295 to schedule your home inspection!